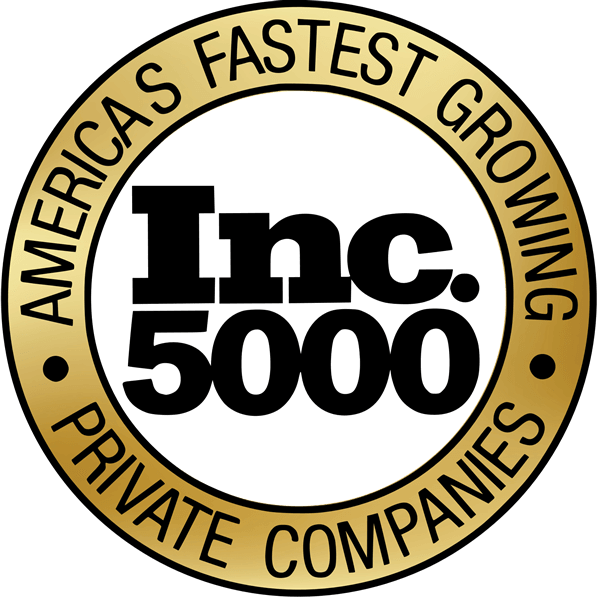 The RSS Team of Rugged Entrepreneurs has made us one of the fastest growing companies in America. RSS is a cutting-edge, business systems development and services company dedicated to providing today’s entrepreneurs with business programs and products they control to maximize profitability, net-worth and lifestyle choices. 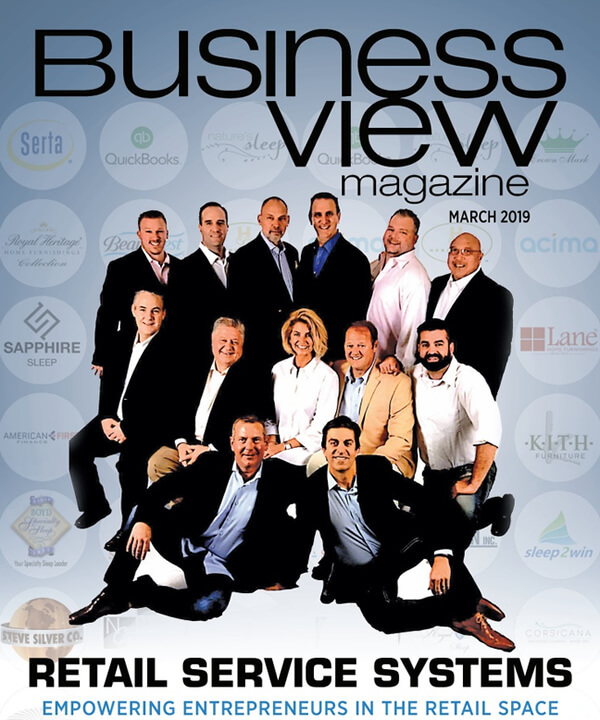 Our proprietary and protected methodologies for successfully establishing and operating businesses that target the $110 Billion Dollar a year US home Furnishings industry have made us one of the fastest growing and most disruptive companies in the United States. Owning your own business should start with identifying your personal income vs net-worth and lifestyle aspirations and then building a business to match. Do you want six-figure plus income potential? Do you want to build an asset-based net-worth of seven figures for retirement? Do you have the skills to handle multi-location management? Do you want to build a multi-generational business in one of the largest industries in the US? Do you want to grow from a small to large business gradually and have capitalization assistance in the process? One size business does not fit all, a serious entrepreneur needs options. RSS understands that today’s entrepreneurs have different ambitions and aspirations when it comes to income and life planning. Our creativity in offering multiple business programs & multiple location options that operate using major brand names as well as our own uniquely manufactured and trade-marked products & brands, allow us to help custom tailor and grow a business(s) in ways that are tailored to match the ambitions of each business owner. BoxDrop Mattress: is our startup program designed for business owners who want better control of their time and income. 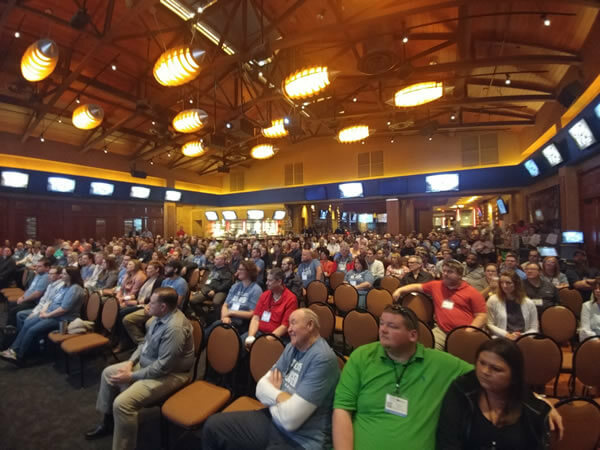 This is a low overhead mattress only program that uses proprietary methodologies to maximize time and profitability, so dealers can make better lifestyle choices. BoxDrop Mattress and Furniture: is a national affiliated business opportunity. We offer branding, marketing, and distribution scenarios that connect brick and mortar businesses to specialized e-commerce and social media marketing strategies using proprietary “Channeled Purchasing” and selling methodologies in the close out and clearance marketplace. BoxDrop Sofa: the growing upholstery category is already a 30 Billion Dollar a year segment of the 110 Billion Dollar US home furnishings industry. 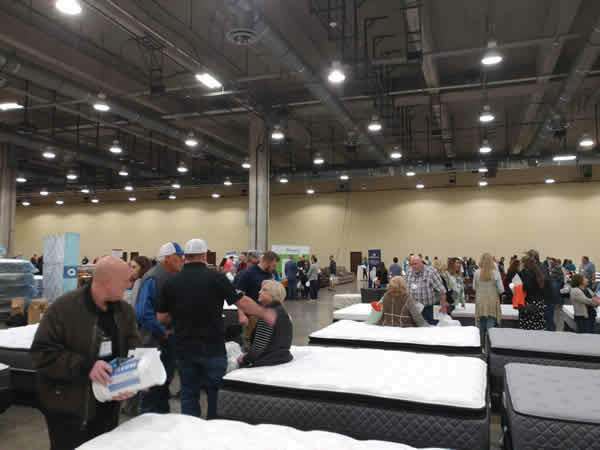 RSS’s proven and established proprietary methodologies for disrupting the 20 Billion Dollar US retail mattress industry are a perfect fit for targeting and disrupting this category. At RSS we look at your needs and aspirations for a successful future when discussing whether or not we make a good fit for your entrepreneurial drive. If your dream of business success includes the freedom, flexibility and affordability not found in the typical “one size fits all” and very expensive franchise or retail business opportunity, an RSS licensed program or multi-program business may be the right choice for your future. Please call Shannon Turner directly at (910) 528-9098. Retail Service Systems is currently accepting inquiries from the following states: Alabama, Alaska, Arkansas, Colorado, Delaware, Georgia, Hawaii, Idaho, Kansas, Massachusetts, Mississippi, Missouri, Montana, Nevada, New Jersey, New Mexico, New York, North Dakota, Ohio, Oregon, Pennsylvania, Rhode Island, South Carolina, Tennessee, Vermont, Washington, Washington, D.C., West Virginia, Wisconsin, Wyoming.